LastSeat – Your Seat. Your Price. best flights for your next adventure, party, or romantic getaway. Subscribe to the mailing list for updates about LastSeat! 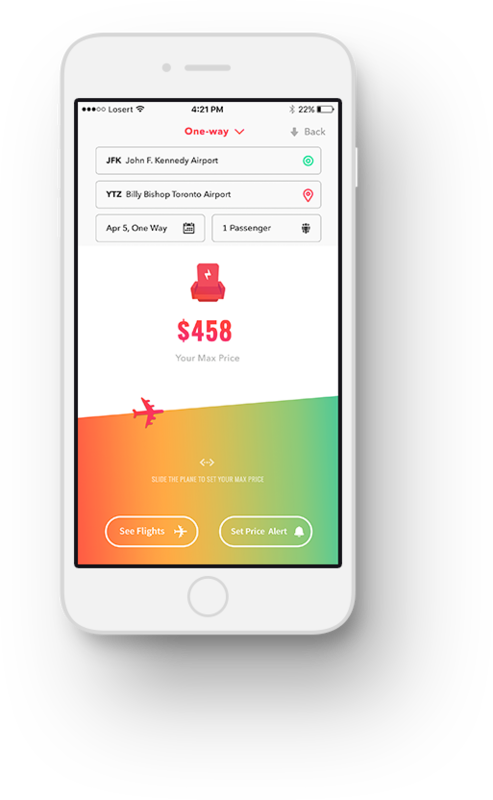 LastSeat is a smart flight booking app that helps you get the lowest price by knowing when to fly and when to buy. 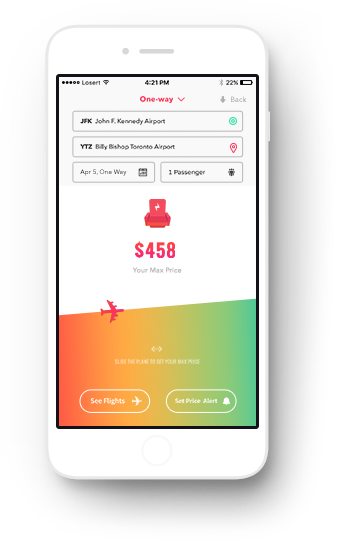 Find the best flights for your next adventure, party, or romantic getaway. last-minute deals for your next adventure. on your price and needs. the airlines to get the best possible price. We provide special flight packages for world-class trips. or amazing island parties in Spain’s Ibiza. We provide special flight packages for world-class trips. Find your next mountain climbing adventure in the Himalayas, or amazing island parties in Spain’s Ibiza. 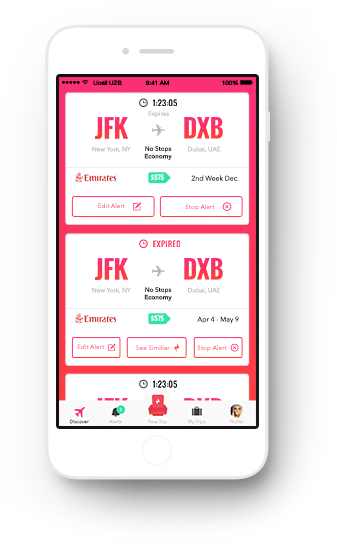 for multiple trips and multiple destinations across the world. Looking for the perfect price? 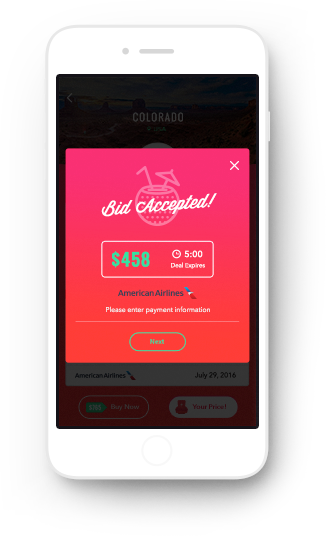 LastSeat allows you to set price alerts for your next big trip. We’ll get you the best deal for multiple trips and multiple destinations across the world. 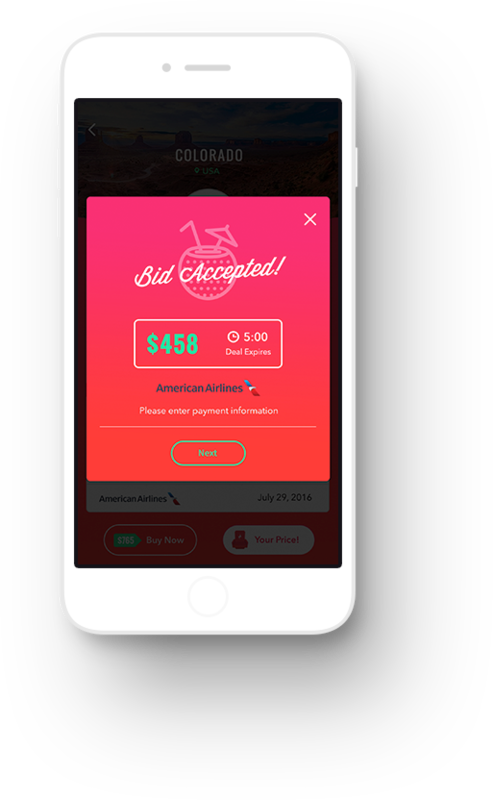 Live bidding allows you to get the best possible price by using our system to check thousands of flights and work with airlines to get you where you need to go at the price you want to pay. 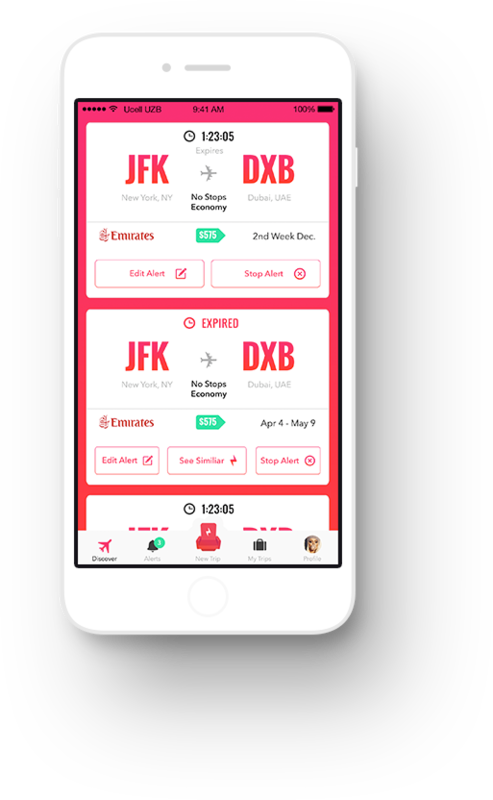 Enter your email to get updates and specials about LastSeat’s iOS release.